LasVegas2005plusafewHOME -- Fountains in front of Bellagio. 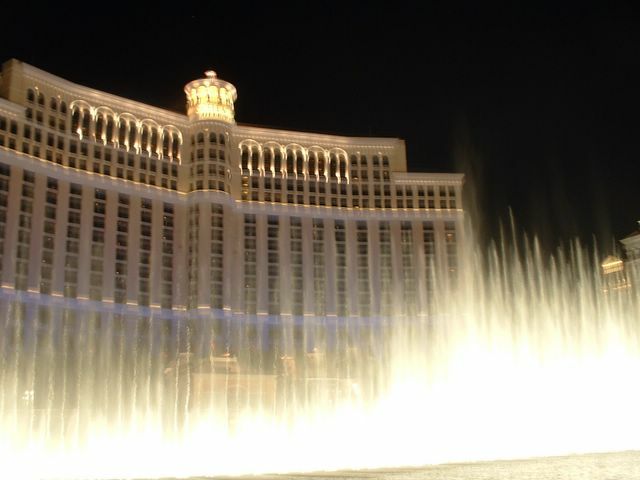 Las Vegas' popular hotel, Italian themes, and great fountains. A Steve Wynn Property.